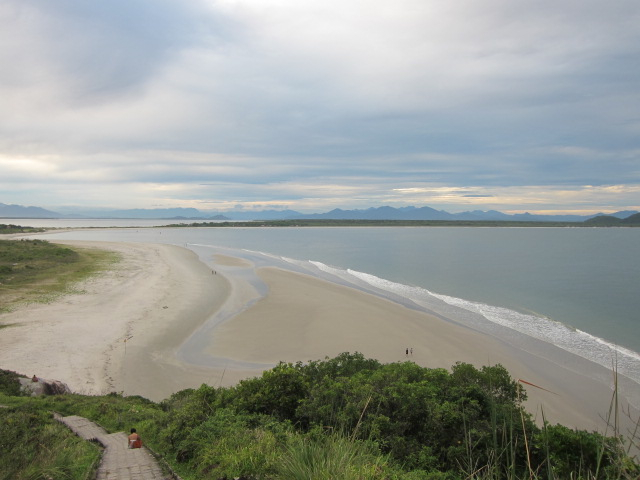 Late entry, but I could not resist sharing a photo from one of my favorite places on Earth: Ilha do Mel, Brazil. Obrigada! O lugar ajuda bastante!